A native of Oswego, NY, Dan graduated from the Opthalmic Technician Certificate program of Erie Community College in 1975, and then in 1977 with an AAS degree in Ophthalmic Dispensing. He earned his BS in Business from Keuka College in 2003. 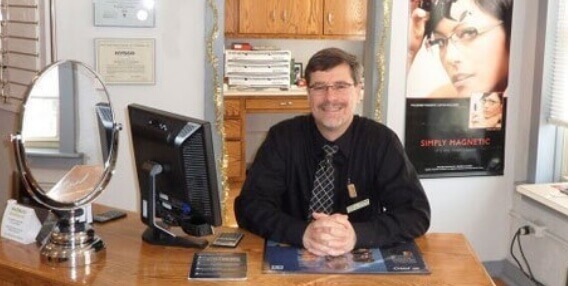 In April 2007, Dan left his Practice Manager position with Guthrie Clinic to purchase Court Optical from Garth Court and renamed the business Waterloo Eye Care. Kris is a native of Weedsport and now resides in Waterloo. Kris joined Waterloo Eye Care in 2012 as receptionist and insurance billing specialist. Kris has an AAS degree in Accounting / Data Processing. 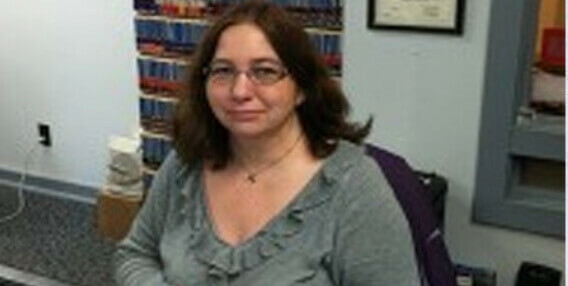 She has extensive experience with insurance billing. Kris enjoys camping, drag racing, and spending time with family. 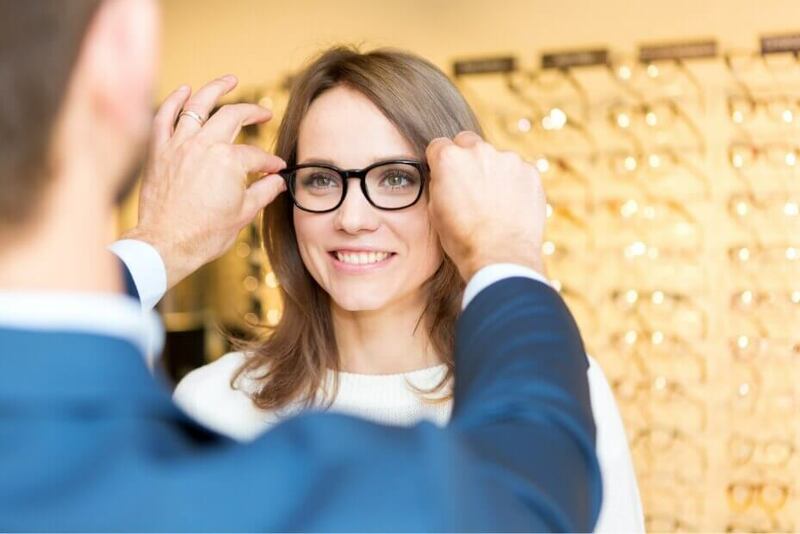 Customer service is a priority with Waterloo Eye Care! 100% patient satisfaction is guaranteed! Contact us today. "Dan is knowledgeable, courteous, and a true professional of his craft."